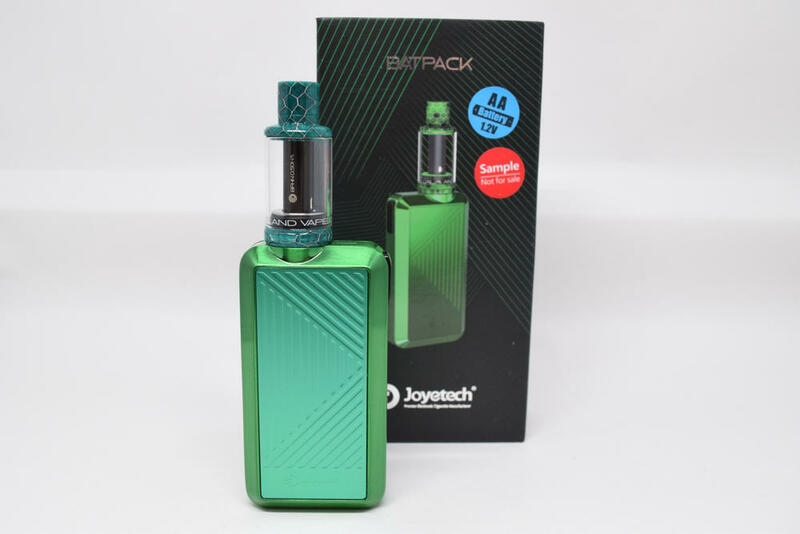 Get a great price on the Joyetech Batpack from Vapor DNA. The Batpack comes in a very simple packaging – a rectangular cardboard box with a picture of the vaporizer on the front, and a list on contents, company information and an authenticity check sticker on the back. Inside the box, we have the Batpack mini box mod and the accompanying ECO D16 tank, as well as an extra coil head (there’s another pre-installed in the tank) sitting in a black styrofoam holder. Pull that out of the box and underneath you’re going to find a small bag of spare silicone o-rings, a user manual and some informative cards I didn’t really check out, to be perfectly honest. 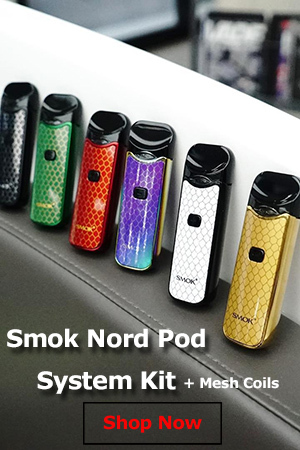 It’s a really simple kit, I wish they would have included an extra tank glass, just in case, but otherwise, it’s got everything you need to start vaping. The Joyetech Batpack is a very simplistic vaping device, so there’s really nothing special to talk about regarding design. The mod itself has a classic box mod shape, and the tank is pretty much identical to the one we’ve seen on the Joyetech eGo AIO ECO. They look exactly the same and even use the same cartomizer-like coil-heads. The entire device measures 112.5mm x 37mm x 18mm – that’s including the tank – and feels extremely light, even with two AA batteries inside. 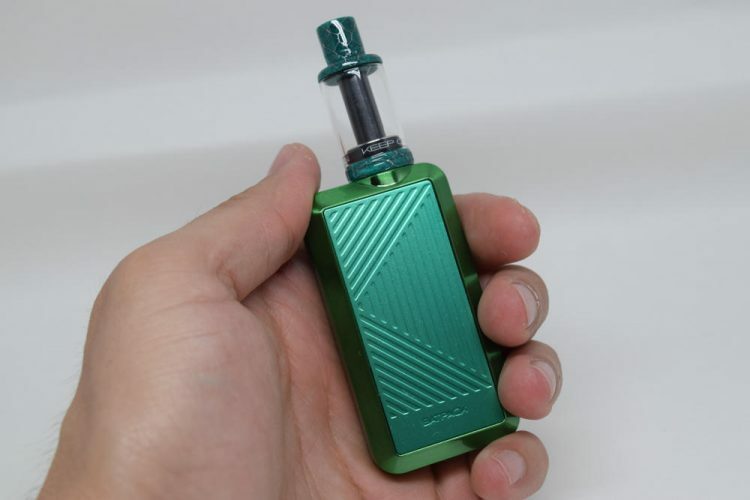 This is definitely one of the main draws of the Batpack, the fact that it’s very portable and light, although, to be fair, that’s a characteristic of beginner-type vaping devices in general. 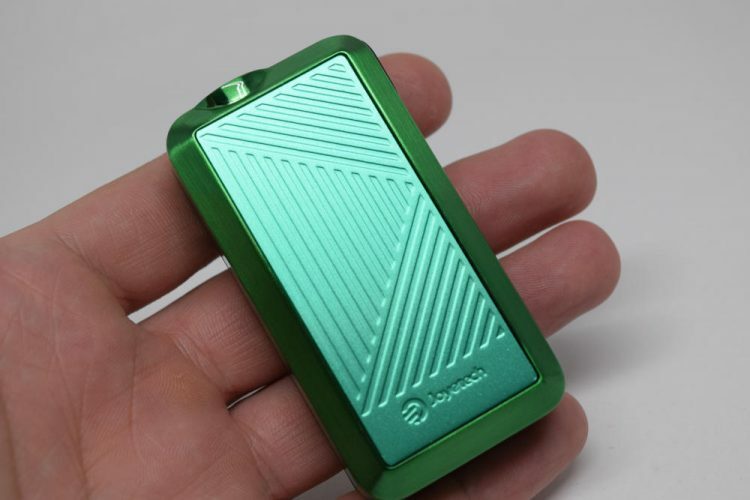 The mod appears to be made out of zinc alloy, although I could be wrong (it could be aluminum) and is very minimalist. Apart from a gold-plated 510 connection at the top, a rectangular fire button on one of its upper corners and some discrete branding on each side, there’s really nothing more to talk about. Oh, wait, I forgot to mention the small LED battery indicator right next to the 510 connection. It lights up red when you press the fire button, and if the light stays solid, it means you have plenty of battery life. When the light starts to flicker, it is letting you known that you need to recharge the batteries or get new ones. 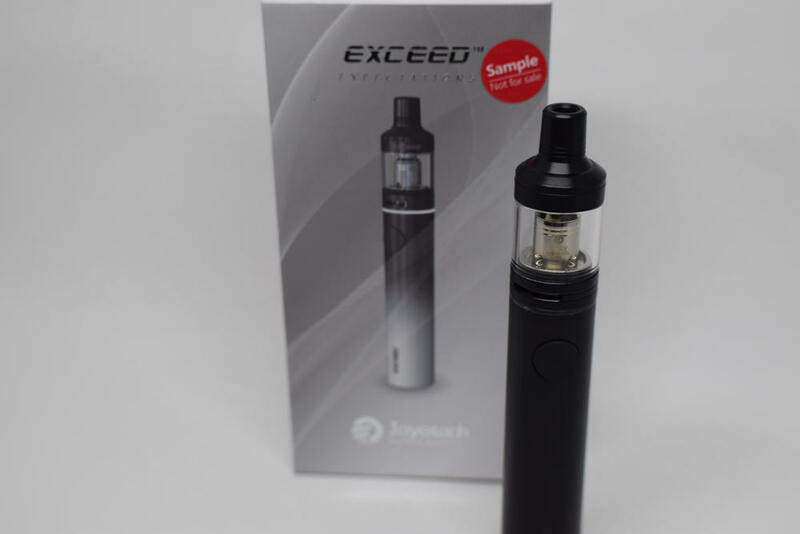 Speaking about the 510 connection, I find it odd that Joyetech decided to go with it on this device. 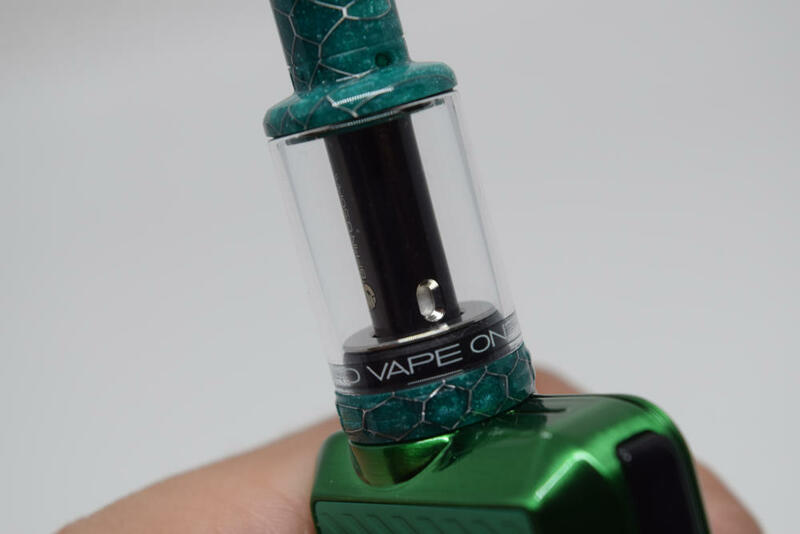 On their website, they make it very clear that, for safety purposes, the Batpack mod should only be used with the included ECO D16 tank, so why make it easy for users to try other tanks as well. I obviously prefer open systems to closed ones, but if we shouldn’t try this device with any other tanks, why make it so easy for us to do just that? Anyway, the battery compartment can be accessed by removing one of the side panels. If you look closely, you’ll see a small space where you can put your fingernail in and pull the magnetic panel off the mod. 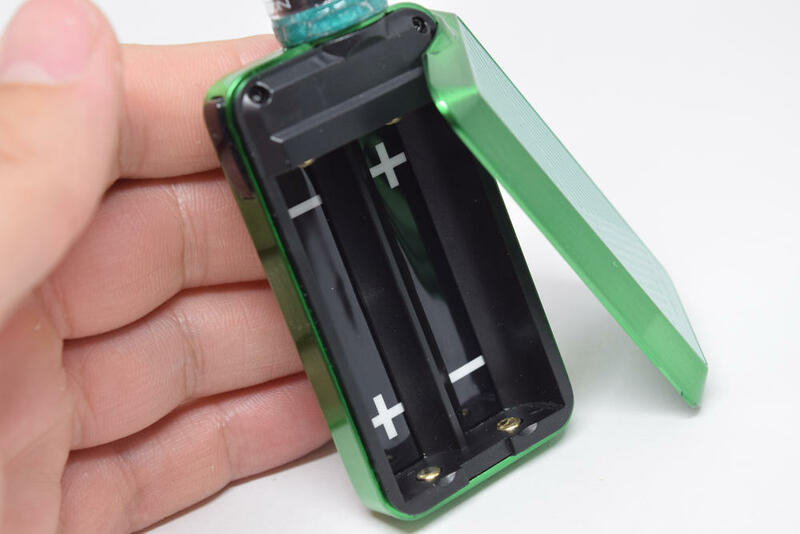 Each of the two battery slots has large polarity markers, but even if you do somehow insert the batteries wrong, the mod does have reverse polarity protection. I do wish the inside of the removable panel had some sort of insulation, just in case one of the battery wrappers happens to be damaged, but you should always check your batteries before using them anyway. The fire-button is nice and clicky. 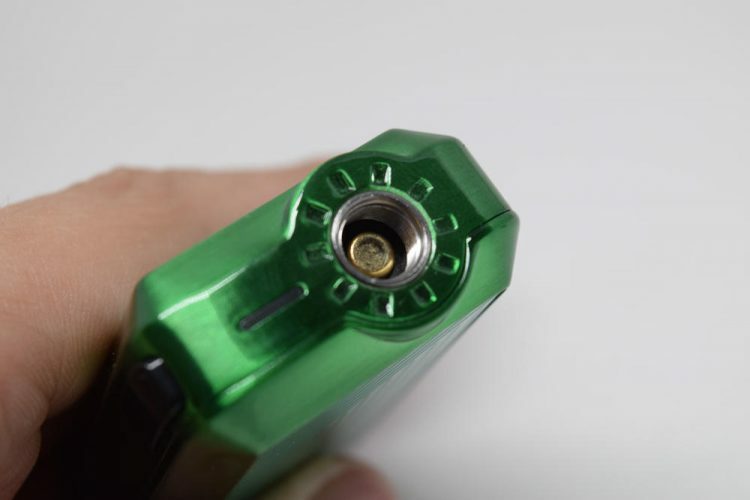 Since it’s located on one of the narrow sides of the mod, you can press it with both your thumb and your index finger. It’s made of plastic, but it’s been holding up very well so far, so I won’t count that as a negative. That’s about all I can say about this device. The design is a classic one, and the build quality is very good for this sort of light, entry-level vaping device. The main selling point of the Joyetech Batpack is that it is powered by two AA batteries. Some versions of this kit actually come with a couple of rechargeable Ni-Mh 2100 mAh rechargeable batteries, but I am based in Europe and shipping batteries here is more complicated, so I didn’t get any. But the beauty of this device is that you can just run to the nearest store and get you a couple of AA batteries, which is exactly what I did. 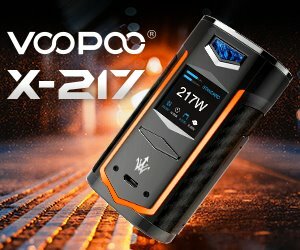 Now, Joyetech claims that you can get up to 800 puffs from the two 2100 mAh Avatar rechargeable batteries that they include in some of their kits, which is not bad at all, but only around 150 puffs from two non-rechargeable Duracell or Energizer AA batteries. These numbers are only for reference, since Joyetech times a puff at 2 or 3 seconds, and not everyone vapes the same, but the difference between the the rechargeable and non-rechargeable batteries is considerable. So while this works with virtually any AA batteries, if you really want to get the best battery life, you should definitely invest in two high-capacity rechargeable batteries. And if you ever run out of batteries, you can use Duracell or whatever brand AA batteries you can find at the nearest store. I actually like this concept a lot because of how incredible convenient it is. No more having to carry a charging cable everywhere you go. All you have to do is pop in a set of disposable AA batteries and you’re good to go. I didn’t really know what to expect from the Joyetech Batpack, in terms of performance, especially after reading that it operates at just 1.85V. That’s really low, but apparently the BFHN 0.5Ω coils that come with the ECO D16 tanks are optimized to run at that power level. They provide an enjoyable vaping experience while prolonging battery life, so you’re essentially getting the best of both worlds. I have to be completely honest and admit that I am not a huge fan of mouth-to-lung vaping. 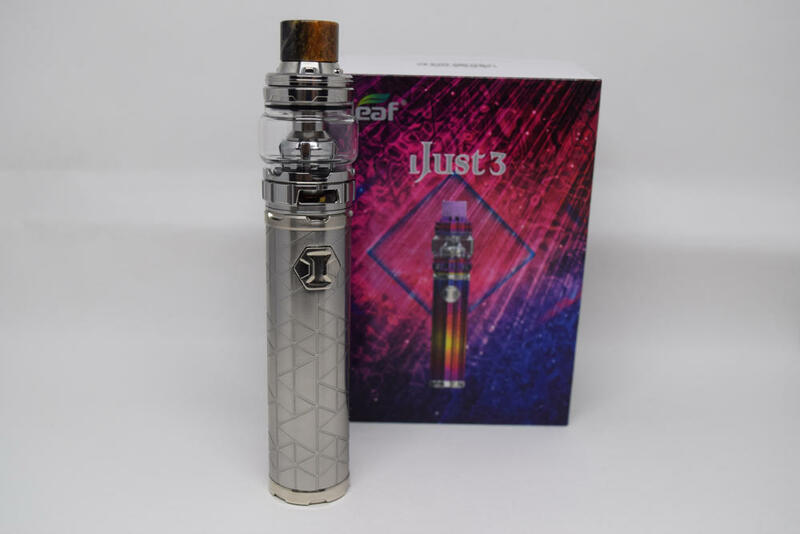 I have long since moved on to direct lung inhale and no longer feel the need for that cigarette-like vaping experience, but I can certainly see the Joyetech Batpack being used by someone who wants to quit tobacco smoking, or even an intermediate e-cigarette user who prefers mouth-to-lung vaping. The ECO D16 tank features a couple of small, non-adjustable airflow slots right at the bottom of the drip tip, so you can expect a tight, cigarette-like draw. It’s primarily aimed at fresh ex-smokers or people looking to quit smoking, so that’s perfectly understandable. Unfortunately, there’s no way to tweak the airflow, so if you’re looking for an airier vape, this may not be for you. 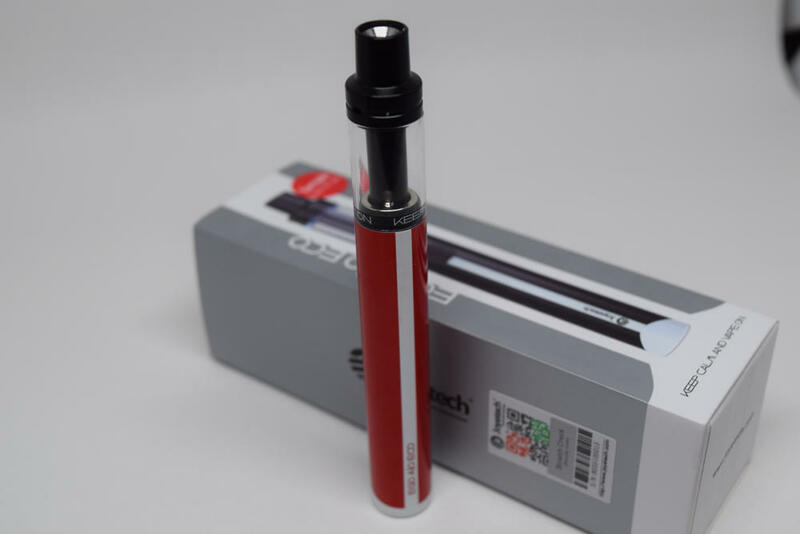 As with the Joyetech eGo AIO ECO, filling or changing the coils on the ECO D16 tank is as simple as twisting off the top cap and pouring juice inside the glass, or just unscrewing the coil head and replacing it with another. If you’re looking for a very convenient entry-level vaping kit that happens to be compatible with the most common battery type in the world, look no further than the Joyetech Batpack. It delivers a great mouth-to-lung vaping experience, and you virtually never have to recharge it. You can just pick up a couple of AA batteries at any store, pop them in and you’re good to go. What’s not to like? The Joyetech Batpack was sent to us by Vapesourcing, for the purpose of this review. They are currently selling it at the unbeatable price of $20.90.